Once you have your wisdom teeth removed, what comes next? 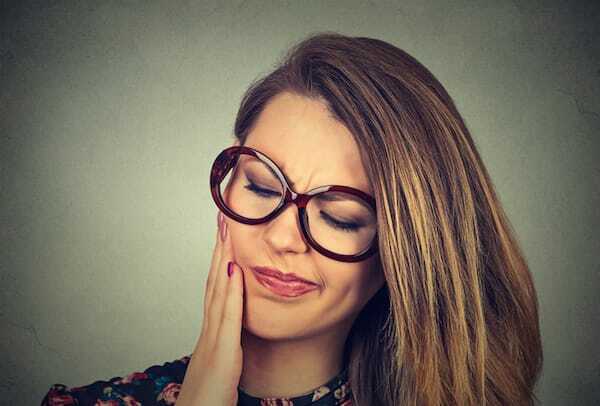 While removing wisdom teeth has become commonplace, it is still a surgical procedure that requires recovery time and some lifestyle adjustments. Here is a guide to what to do after your wisdom teeth removal procedure at University Dental in San Diego. Immediately following wisdom teeth removal surgery, there are a few things to keep in mind in order to ensure proper healing. For the first day after surgery, stick exclusively to non-carbonated beverages. As soon your mouth is no longer numb, you can begin chewing soft food, making certain to chew as far away from the surgical site as possible. Try to get a diet that is high in calories and protein, maintaining as normal a diet as possible to help your body heal. Try to drink six glasses of liquid (no caffeine or carbonation) a day to stay hydrated, and avoid skipping meals. How Soon Can I Eat Normally Again After Wisdom Teeth Removal? For the first two to three days after surgery, you will be on a soft food diet. However, after the initial few days of soft foods like yogurt and mashed potatoes, you can slowly take on some semi-soft food. After a week, your diet should be more or less back to normal. It is important to keep your mouth and the wound clean after you get your wisdom teeth removed. While you cannot rinse your mouth immediately after surgery, once a single day has passed you can begin soaking the inside of your mouth with warm saline and then gently rinse with cold water. Perform saline mouth soaks 5-6 times a day, with each rinse taking around 2 minutes to complete. When recovering, make sure to continue to brush your teeth as you normally would, taking extra care to be gentle in the area near the extraction site. The most important thing to do when recovering from wisdom teeth removal is to closely follow any and all instructions your dental surgeon gives you. These dentists have seen it all and will do everything in their power to make sure your recovery is a flawless one. The team at University Dental in San Diego are wisdom teeth removal experts, with years of experience successfully extracting unneeded wisdom teeth. If you are interested in getting your wisdom teeth removed, contact University Dental today. Give us a call at (619) 582-4224.